This week, we wrote about Vy Thang, who was sentenced to life without the possibility of parole for a murder he committed at 17 years old. Since Thang was originally sentenced in 1999, the United States Supreme Court ruled it unconstitutional for juveniles to die in prison. The Washington state Legislature responded in 2014 by changing state law to reflect the court's decision. The new law says juveniles given a mandatory sentence of life without parole and those given a determinate sentence (meaning a specific number of years) of more than 20 years will get new sentencing hearings. That means Daniel Paul Delgado, the then-17-year-old who shot and killed a Domino's delivery driver with a shotgun in 1992 could also get out early. Delgado has served 22 of his 37-year sentence. He appeared before the Indeterminate Sentence Review Board in June and was denied release but can resubmit a petition next year. The family of his victim, Michael Maykowskyj, has spoken out against his early release. Thang will get a new sentencing hearing next week. Judge Gregory Sypolt could decide to maintain the life sentence or he could give Thang a shot at parole. 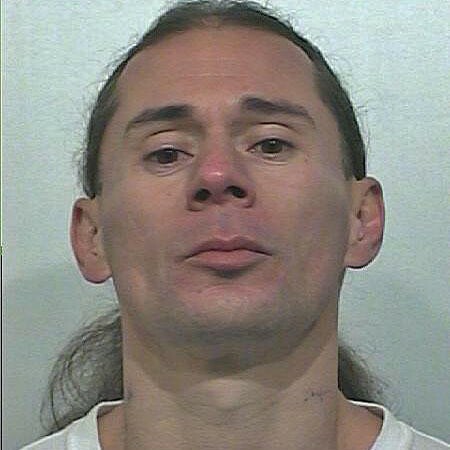 A pre-sentence investigation report by the Washington State Department of Corrections recommends a new sentence of 25 years — the minimum for his crime of aggravated murder in the first degree. There are 29 people in Washington state who could get new sentences. As of September 10, eight have gotten new hearings: two were resentenced to life without parole, five were given 25 to life, which means they have a chance of release after a hearing in front of a parole board and one was given 40 years.